They can often be repaired to factory finish in our cost-efficient, quick and durable process. 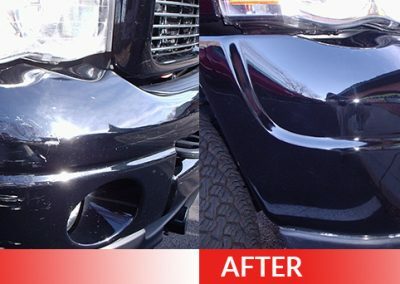 Dent Magic’s expertise is in restoring your damaged bumper to its pre-loss condition. If your part does need to be replaced, we provide that service by using original manufacturer parts. Dent Magic uses a state-of-the-art computerized color matching system; using only the highest quality paint and products. Our technicians have many years of experience and pride themselves on performing the right repair the first time. Your bumper repair or replacement will be seamless and undetectable. 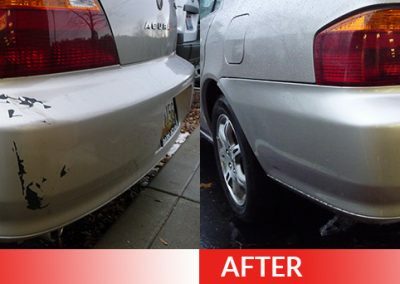 If your bumper is scratched, scuffed, punctured, peeling, cracked, or dented; you will get the best and fastest repair in Central Ohio. Dent Magic prides itself on customer satisfaction and will exceed your expectations. By choosing Dent Magic you will save money on repairs and the cost of having a rental car. 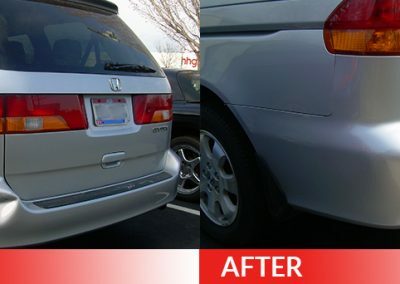 Rather we are repairing your bumper or replacing it, Dent Magic offers a lifetime written warranty on all repairs. 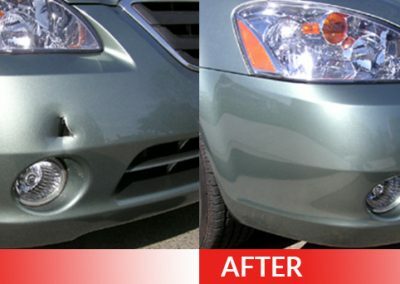 We specialize in repairing cracked, scuffed, dented and peeling bumpers. Most of our repairs are performed in one to two days. We use Sherwin Williams automotive finishes paint to guarantee color match.